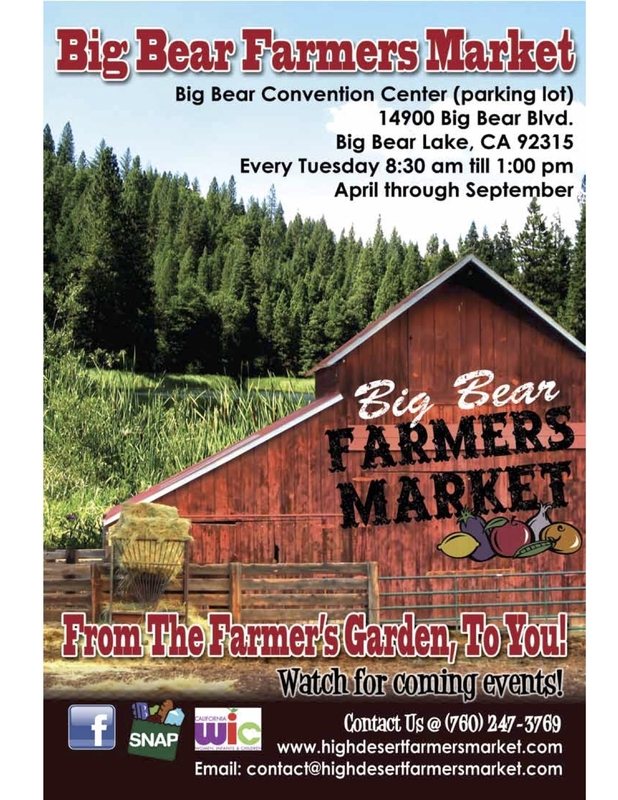 Thank you for purchasing your tickets to the 42nd Annual Big Bear Lake Oktoberfest. 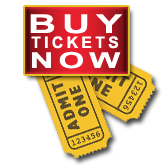 Please be sure to print out your e-ticket and bring it with you to the V.I.P. Entrance. This is your admission ticket to Oktoberfest. 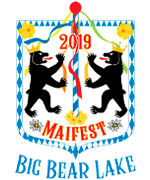 If you have questions, please email us at oktoberfest@bigbearevents.com. We look forward to celebrating with you this year!